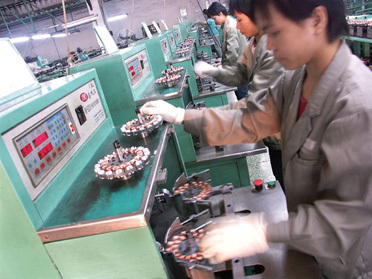 Since 1952, SMC pioneered Hong Kong's ceiling fan manufacturing industry and was the first manufacturer to export ceiling fans to the international market. 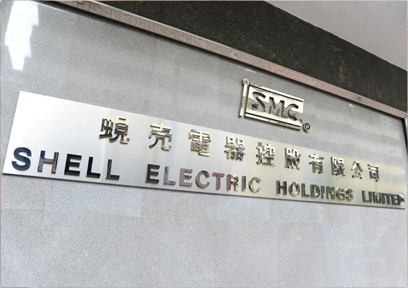 Up till today, SMC has remained the world's largest ceiling fan company with annual capacity of over six million units. The function of ceiling fans has evolved from primarily cooling to include interior lighting and decoration purposes in fashionable designs. Ceiling fans also complement the usage of air-conditioning and heating systems to facilitate air circulation and more importantly, improve energy savings.